Software products for the immersive digital landscape. Discover our portfolio of native and cloud based apps built on the latest emerging technologies. Digital web services for SMB's. 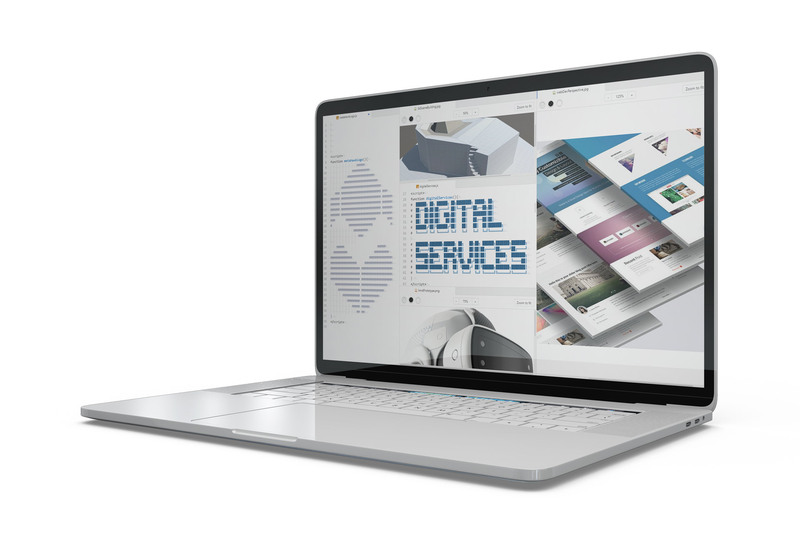 Explore our digital services catalog to see how we can help your business excel. The blog and newsroom for Metahawk Technologies Inc.
© 2019 Metahawk™ Technologies Inc. All rights reserved. The Metahawk name and logo are trademarks of Metahawk Technologies Inc. Other names or brands are trademarks of their respective owners.